The world is a crazy place right now, isn’t it nice sometimes to get away from it all? 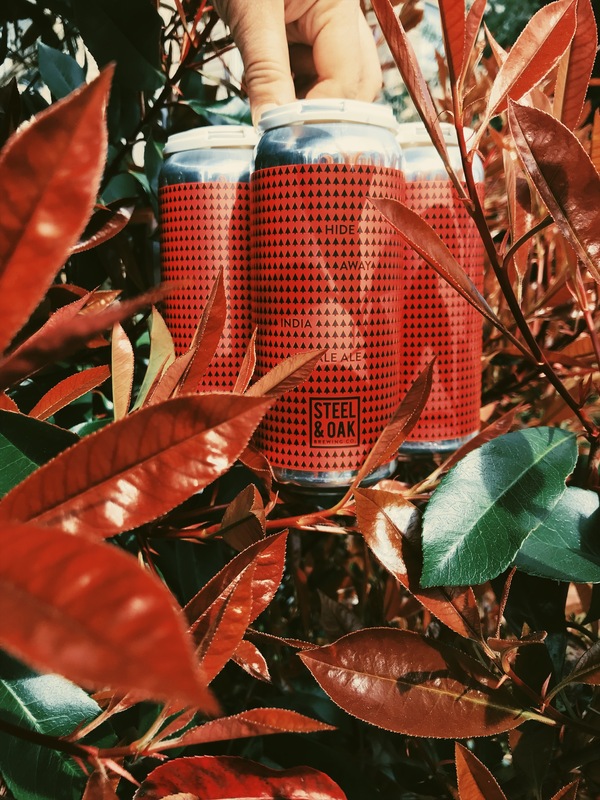 New from Steel & Oak, a beer that you can Hide Away with! This IPA is packed with tropical good times, smiles and a feeling that everything is gonna be okay. Just be careful, effects are only temporary. Cheers!